You’ve heard about the crisis of fatherlessness and the negative consequences for children and for our society. 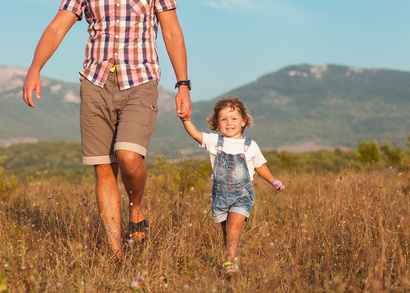 Even if you are an involved dad, you need to realize that until we are successful, your children and grandchildren will be growing up in a culture of absent fathers and unfathered children. They will be affected! Start a small group with one or more dads. Train other dads. Fathers.com offers dynamic, hands-on training to provide you with complete instructor materials and enhanced skills to train dads in your community. Stay connected to the Center through our weekly email and website. Purchase father-friendly resources from our Dad’s Store.